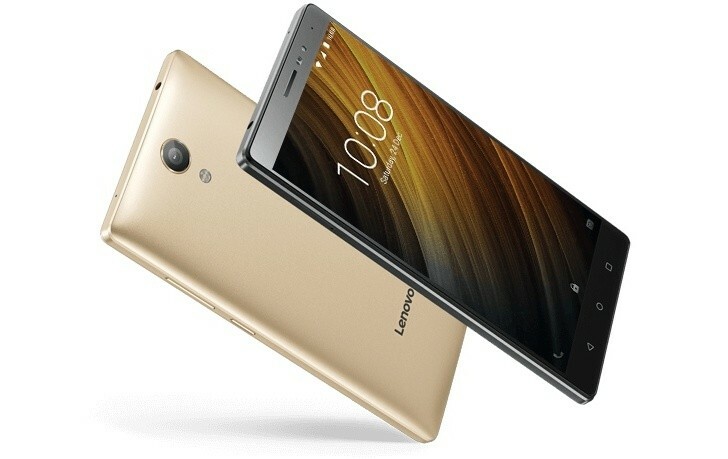 As scheduled, the Lenovo Phab2 has arrived in India. The device carries an INR 11,999 (around $175) price tag and will be available for purchase in the country starting this Friday (December 9) through Flipkart. Both Gunmetal Grey and Champagne Gold color options will be available. The Phab2 is powered by Mediatek MT8735 chipset and sports a 6.4-inch HD display. RAM is 3GB, while storage is 32GB. In terms of camera, the handset features a 13MP rear unit and a 5MP front shooter. A large, 4,050mAh battery is there to keep the lights on. nothing takes away redmi note 3's crown. it is already close to a year now.